One of the things that I loved about Lidl’s choice of wine on show for us to have a go at last week was that they had a really decent selection of sweet wines. Sweet wine gets a lot of grief from the wine drinkers of the world and I’ve no idea why. From amateur wine-o’s to professionals, we all love them! But the majority of people picking up wine for themselves just move on mostly. Well hopefully not this Christmas!! 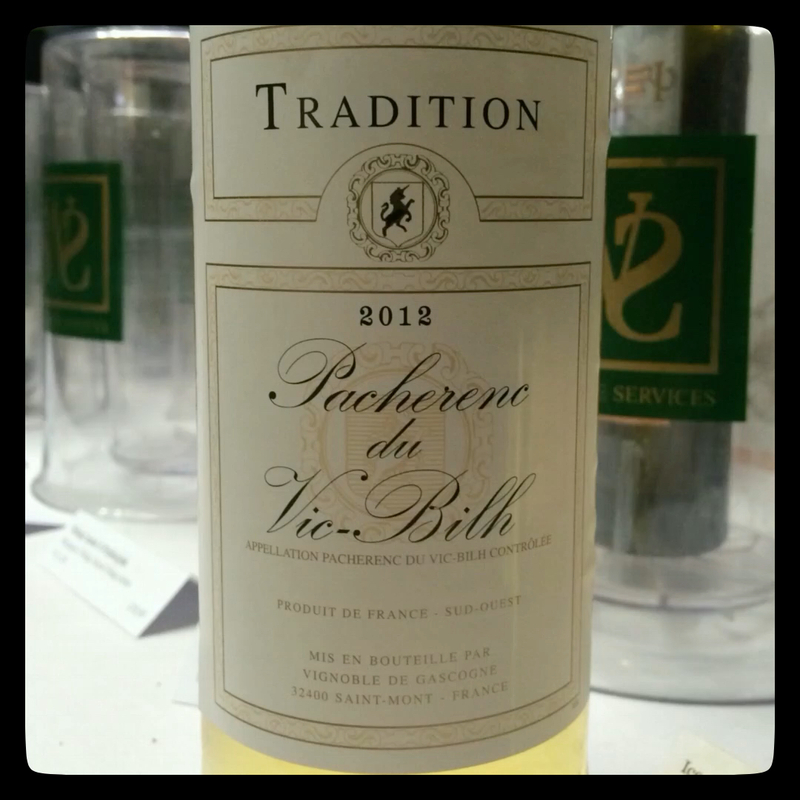 These wines are like the baby brother of their famous big brother, Sauternes. They’re made sweet by leaving the grapes on the vine to be attacked by a fungus that splits the skins and shrivels the grape, leaving a really sweet juice. You end up with flavours of honey, apricots, and marmalade. They use grapes that have really high acidity to make the sweetness easier to take. Ok it’s not the most intense of flavours, but it’s a good entry to the idea of SW French dessert wines. Is it fair to call Tokaji the father of sweet fathers? There’s certainly lots of stories about that this was the first designated zone of production in Europe and has been gracing tables of European royalty for centuries. Well here’s your chance to join in! Royal Tokaji are a great producer, and although you can buy this wine elsewhere, it’s still in their selection, and it’s still amazing! Think of all the flavours of the one from Gascony and turn the amplifier up to 11! Everything is huge! To make Ice Wine they leaves the grapes on until it’s -10 degrees, the water inside has frozen, then they pick it and remove the ice. It’s a pain of a job, and usually costs the earth to buy a good bottle. 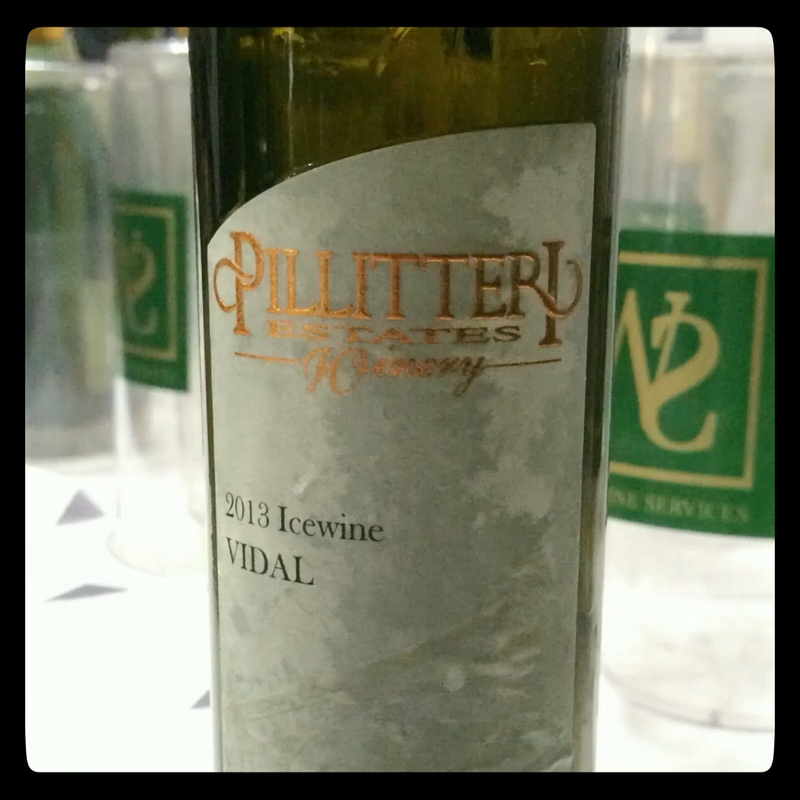 You cannot buy Ice Wine of this quality for this price normally! A mixture of a great harvest, a willing producer (the awesome Jared!) to get the wines out there, and a favourable exchange rate means that we all get a chance to drink this stuff for Christmas. I for one will be out there trying to get hold of a case or 2! Great that you included ice wine from our neck of the woods. Heading down there next week. Will think of you as they tease me with their ice wines. Sweet wine is so under appreciated. 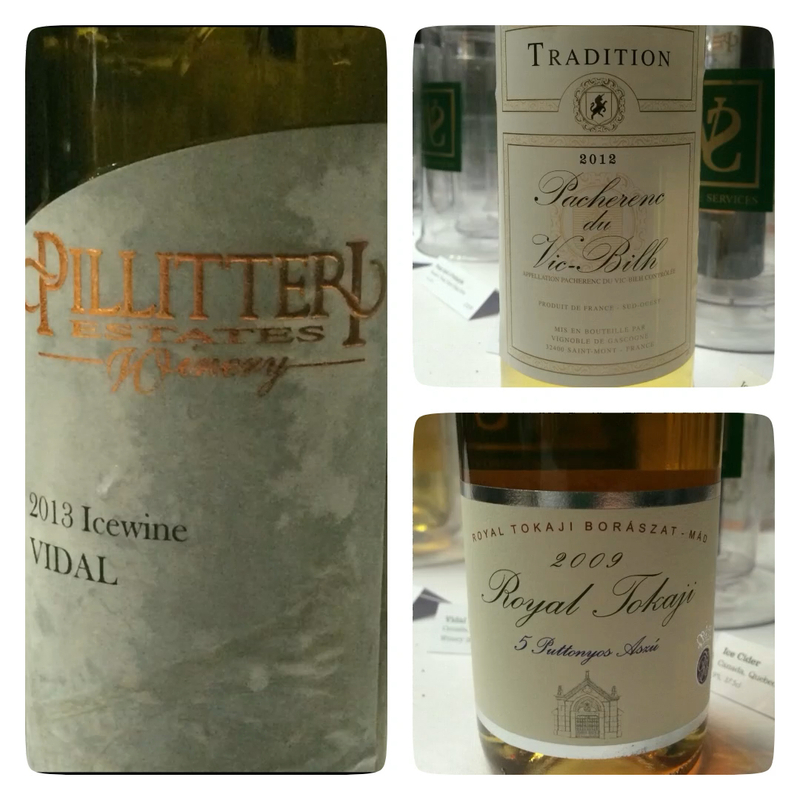 My wife LOVES Icewine and Tokaji… in fact it’s the only wine she’ll drink, with the exception of Champagne! Leads to an empty pocket for sure!